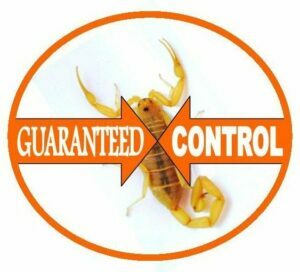 Delivering the MOST effective Avondale SCORPION & Pest Control with responsible treatment methods for the safety of your Family & Pets! 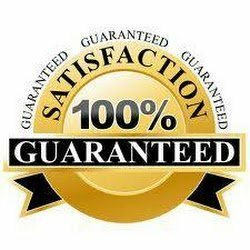 Responsible’s Avondale & Tolleson pest control pro’s deliver GUARANTEED services for your home! Our GUARANTEED scorpion & pest control services are tailored to common pests in South Phoenix areas like: SCORPIONS, Crickets, ROACHES, Spiders, CRICKETS, Ants & more! 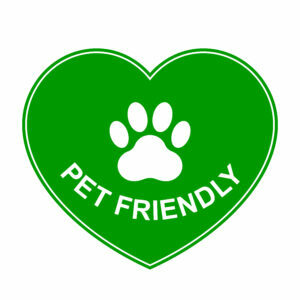 Providing pet friendly products & treatment methods for the safety of family & pets. We just ask that you remove food & water bowls and keep and pets off treated areas till dry! Products bind to surfaces as they dry. 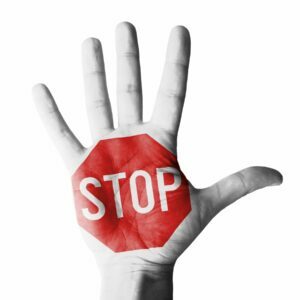 After drying, products are not absorbed into hands or paws! If you have a fish tank, just cover the tank before an interior service. 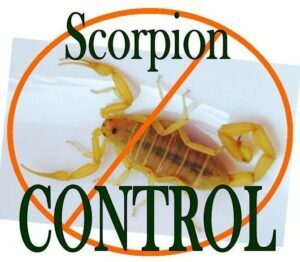 Because Avondale & Tolleson AZ have high SCORPION populations, Responsible Pest Control specializes in effectively controlling Scorpions. So you won’t have to worry about scorpions or any general pests either – GUARANTEED! Customers satisfaction is our FIRST priority! So if you ever get a bug invasion between monthly or bi-monthly services, give us a jingle (text or email) and consider it done! We’ll schedule your property for a re-treat right away, at NO cost to you! Since 100% customer satisfaction is our goal, we’re happy to answer your pest control questions. Send out reminder texts or CALLS. Wear BOOTIES inside your home. SWEEP down spider WEBS on the exterior of your home and in the garage. 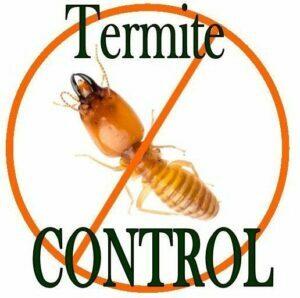 Provide Termite Inspections, and pay attention to DETAILS! Our Avondale Pro’s use products & application methods designed with effectiveness and safety in mind. Delivering SUPERIOR services at affordable prices with top of the line products and KNOWLEDGE based applications targeting pests at their source! You may have heard… Subterranean TERMITES cause MORE home DAMAGE than fires & floods COMBINED! So PROTECT Your home with the Pro’s at Responsible. Responsible Pest Control Avondale, AZ. Making HAPPY CUSTOMERS in Avondale, Tolleson AZ & surrounding areas!